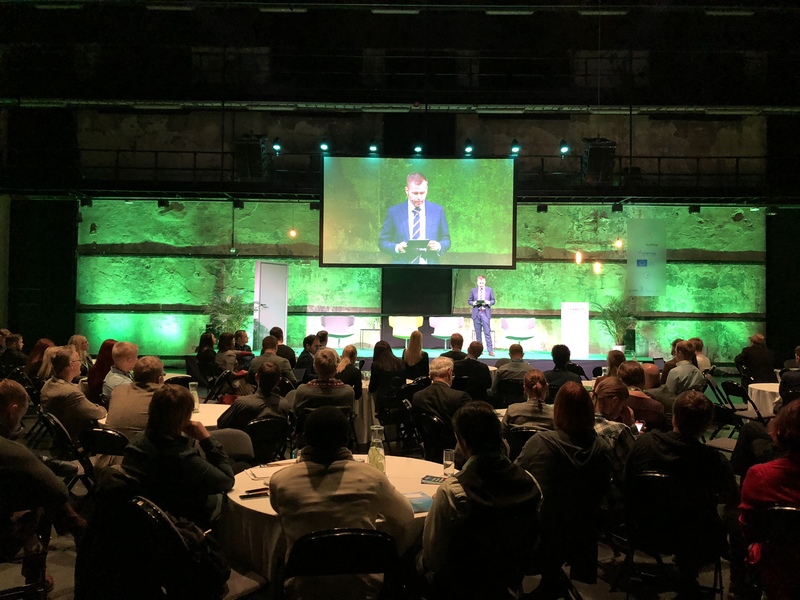 Today, I attended the first GreenEST Summit in the Kultuurikatel event hall in Tallinn (Estonia, Europe). A great event. Interesting people and topics. Good networking opportunity. One big absentee … everything to do with noise harassment, noise reduction, and silence. Yet, every single person I have spoken to, acknowledges that noise is a very important topic in buildings. To me that is a great confirmation that noise and silence are important, that I am (again) leading the pack, and that I am on the right quest to do something about it and try to make the planet a more silent place.